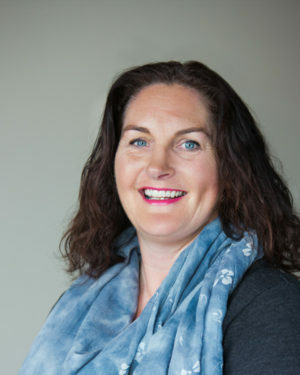 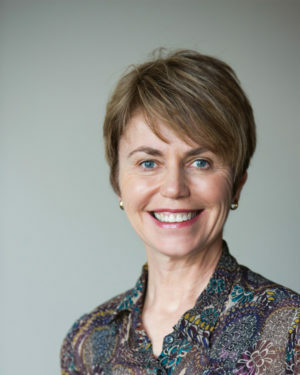 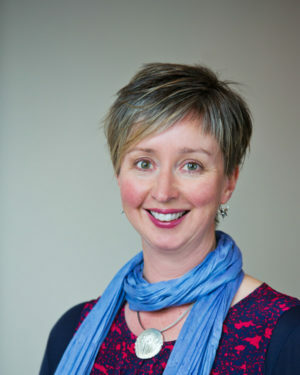 Pip completed her clinical training at Otago University in 1998, and worked in the UK and Australia for 20 years, before returning home to live in Dunedin with her family in 2018. 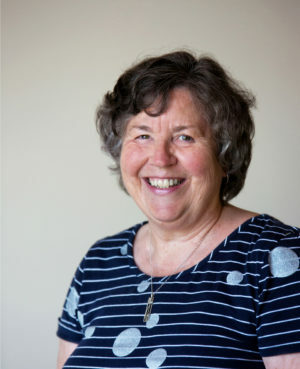 Pip has worked across a range of services, with a specific focus in the areas of adult mental health, intellectual disability, and Autistic Spectrum Disorder. 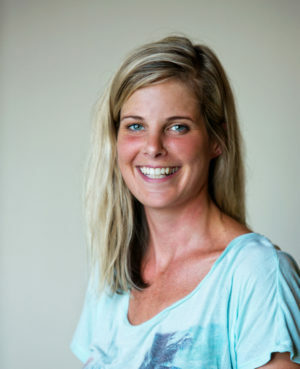 Pip has a particular focus in the areas of mindfulness based therapies. 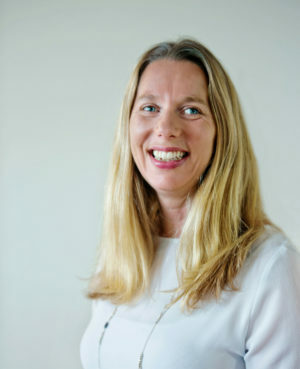 She completed her mindfulness teacher training qualification in 2014, and her Doctorate in Psychology in 2016, with a focus on the use of mindfulness for people in a caring role. 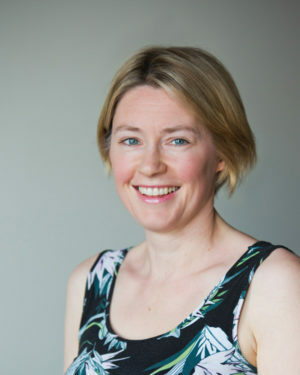 Pip uses mindfulness based approaches alongside other forms of therapy, including narrative therapy, CBT and EMDR. 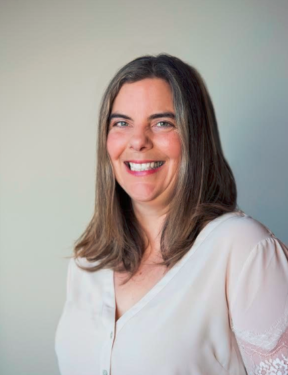 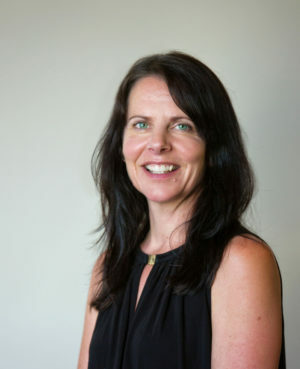 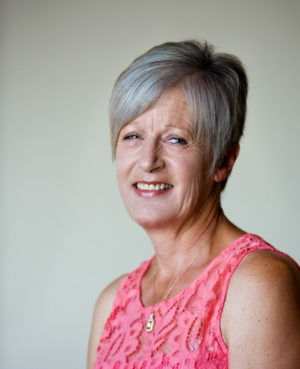 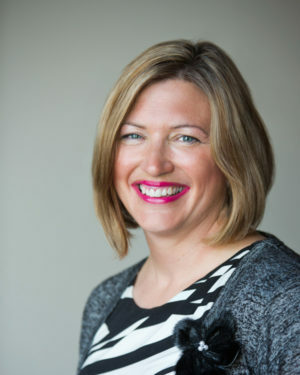 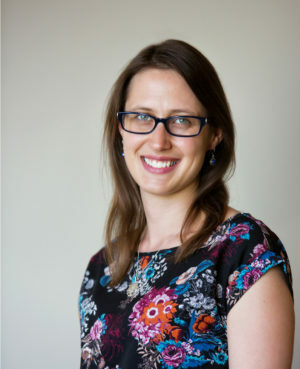 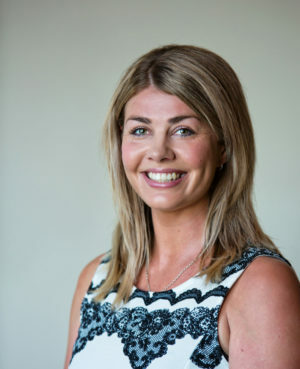 Pip is a warm and approachable therapist, who is passionate about empowering clients to discover their own inner resources, and connect more fully with the joys and challenges of being alive.